Congratulations on leading your students to take their idea to the next level, and on the road to implementation. In the previous session, children were able to experiment and refine their ideas through the prototyping process. 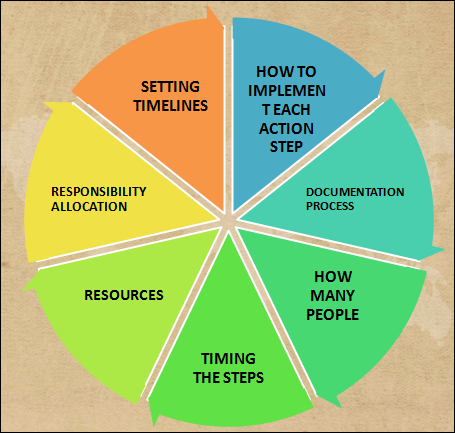 Now is the time to revisit the learnings and incorporate them in the final solution. A great way to trigger students’ thoughts is to get them to share the unexpected moments from the prototype. You can ask them to think about the significant movements (the aha and oho moments). You can also push them to think further by getting them to share any unexpected behaviors or actions from users during the prototype. Observations can include nuances such as walking path, facial expressions, body language, and so on. As the success of the plan lies in how each student participates actively in the session, you can use some warm up team building activities to get them working is groups. You will find some activities below that can give the children a message of taking everyone along in the task. You can do this in the middle or even in the beginning of the session as well. Divide the class into groups and have them work in opposite directions so that they cannot look at each other. Each group must come up with one movement that they will all do in unison. When each group is ready, count to three and have them do their movement at the same time. Get them to rethink how to change their movement with the goal of having all the students in the group make the movement at once. At the end get all the groups to share their synchronized movement with the whole class. 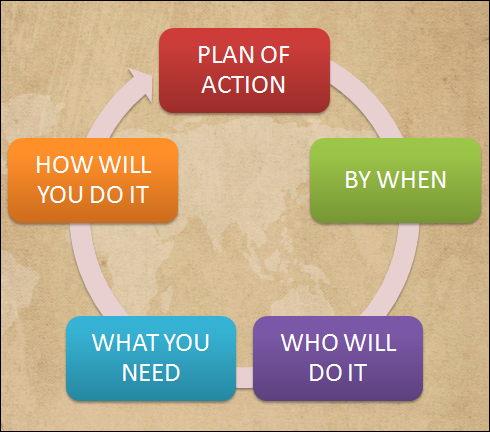 Get the students to work in groups to make the action plan. If all the students are not comfortable in writing, you can get them to assign different roles within the group- spokesperson, note taker, moderator, time keeper etc. ​Once the groups have shared their ideas, the final plan of action is made and recorded in the book as the student sample shared. This will be a perfect time to leverage each student’s superpowers. Once the final plan is ready, get the students to organize themselves in groups as per their strengths. Further, if there are students who aren’t sure of their strengths, you can ask the peers to call out their superpowers and nominate them the tasks accordingly. While closing the session, get the students to reflect how they were able to add on to each other’s superpowers through the activity. You can also ask the students to share their feelings when the class was able to identify their strengths.